Brilliant, elegant light straw yellow. Pleasant fruity, intense and persistent. Great with fish, crustaceans, shellfish, baked or grilled and sea hors d'oeuvres. Serve at 50-52°F. 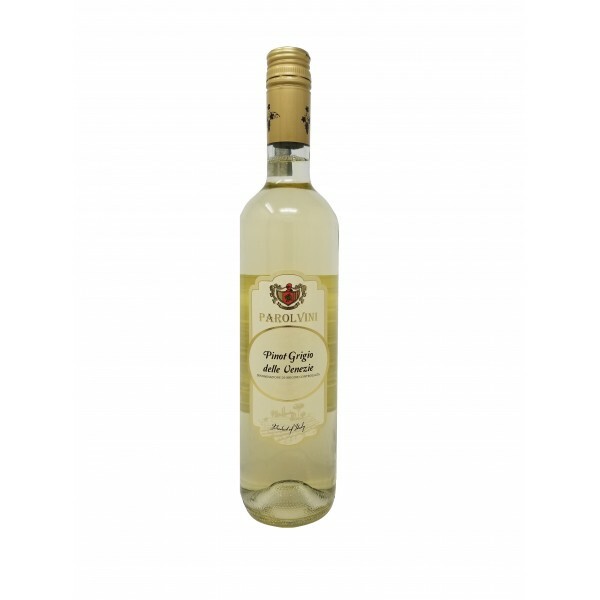 Typical acidic, fine and elegant wine, fruity flavor and scent reminding apple. 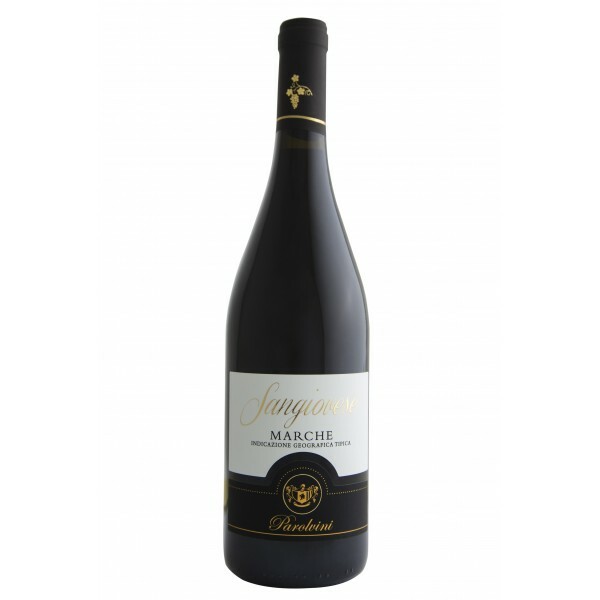 Great as an aperitif and exceptional with all kinds of fish. Serve at a temperature of about 50-53°F. 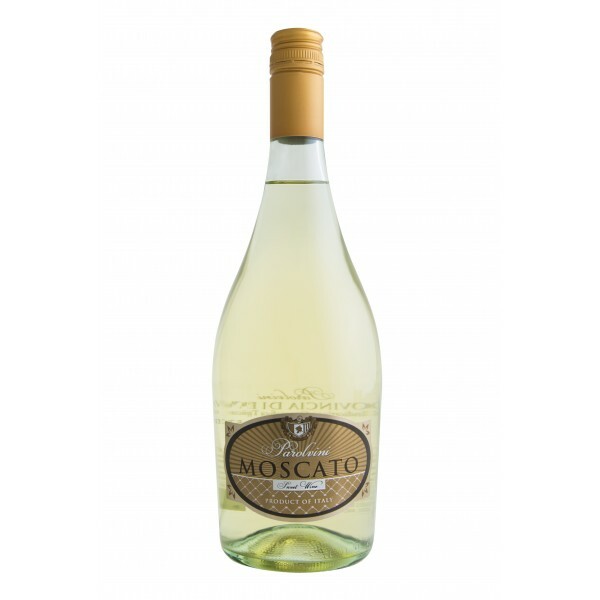 This wine is made from golden and sugary Moscato Grape, semi-sparkling sweet and aromatic, especially suited to accompany desserts and pastries in general. Serve at a temperature of 46-50°F. Red color with violet shades. Full taste, dry, sapid and consistent. Fruity scent with notes of ripe cherry. It maintains intact the characteristic drinkability and enjoyment. 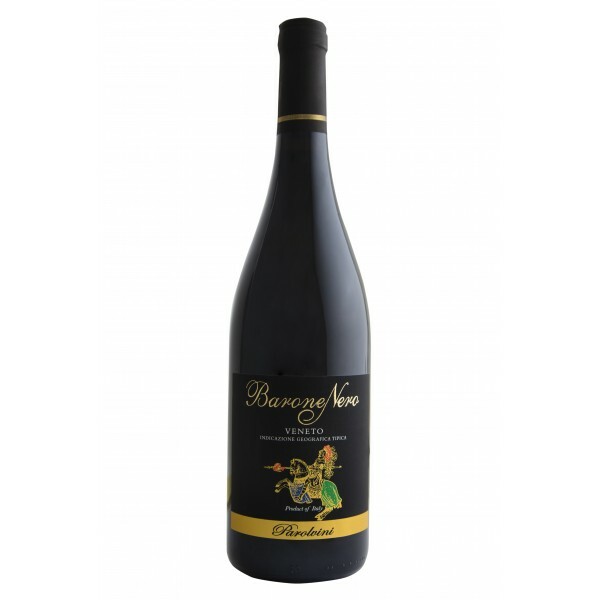 It combines perfectly with important dishes of red, grilled and roasted meats. Serve at a temperature of 64°F. 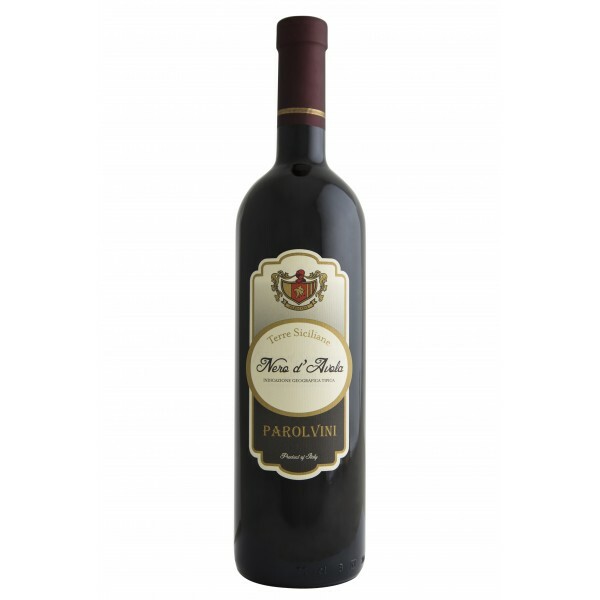 Very balanced wine, with a deep red color, tending to violet. 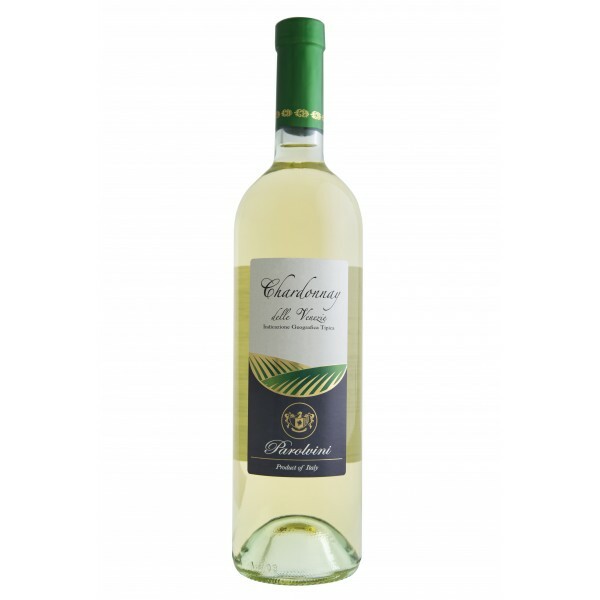 Vinous scent, with light and characteristic aroma. It should preferably be consumed at a temperature of 64-68°F. 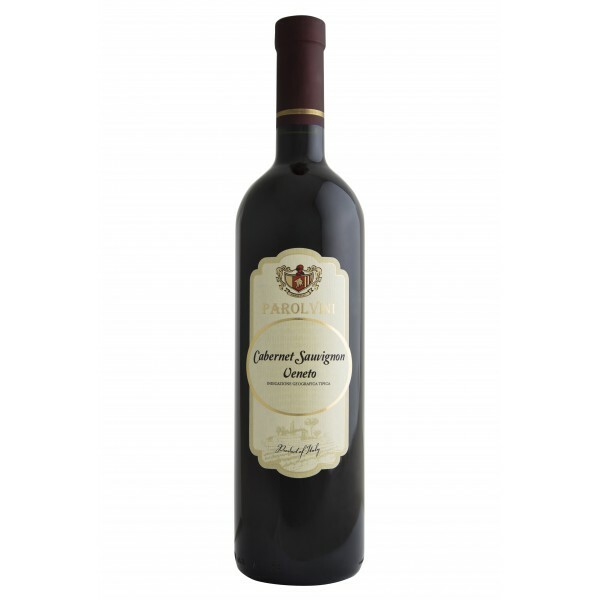 Brilliant red wine, with violet shades; intense and penetrating scent that reminds the currant and blueberries, dominated by herbaceous note. 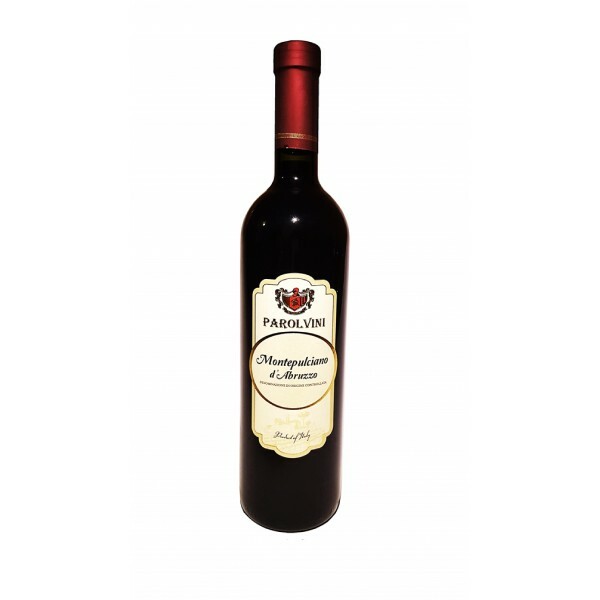 Dry and very elegant taste, matches meat and game dishes. Serve at 64-68°F. 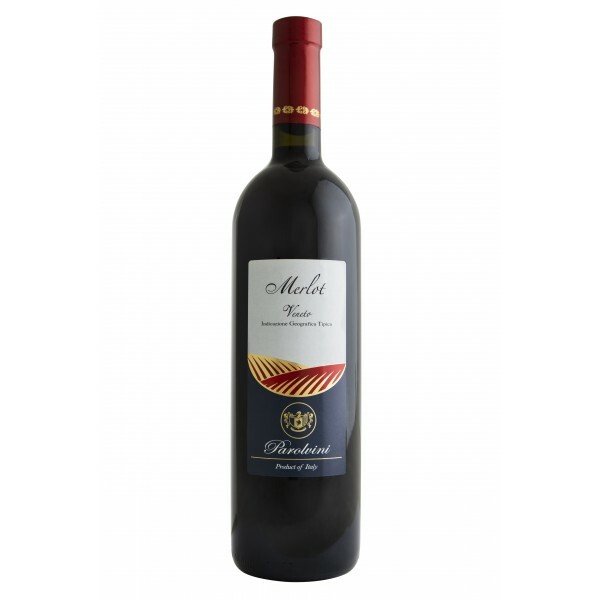 Intense red wine, with a wide, penetrating and ethereal aroma, dry, characteristic and warm. It accompanies roasts of white, boiled and pork measts. 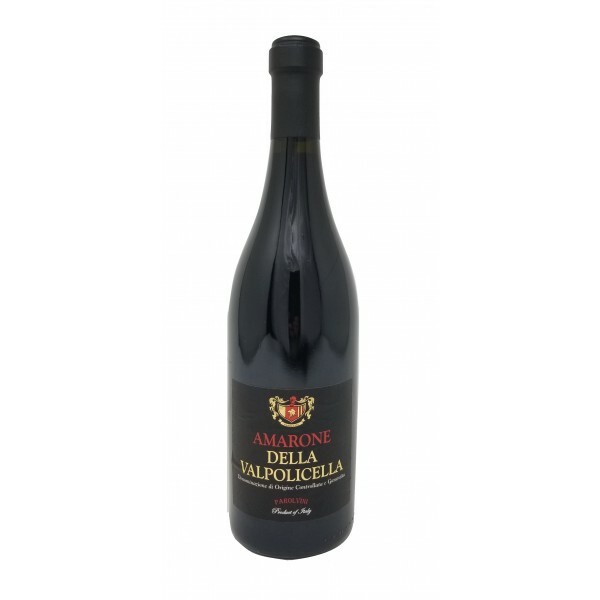 The bottle should be uncorked few minutes before serving at a temperature of 59-60°F. Intense red color, tending to violet. Intense aroma, dry, full flavor, sapid and soft. It goes with meat of all kinds even preserved, seasoned cheese, game. Serve at a temperature of 64-68°F. 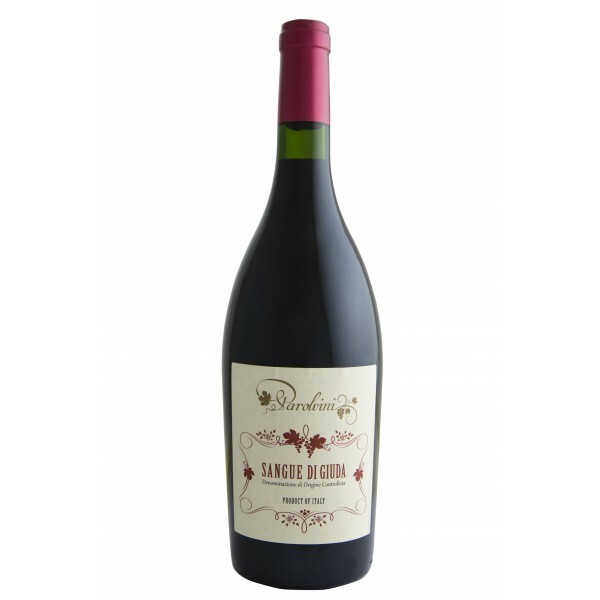 Intense red color, ample, ethereal, characteristic scent of dried fruit. Dry, tasty flavor. High quality wine with excellent structure. Matches roasts, grilled meats, red and seasoned cheeses. Serve at a temperature of 64-68°F. Garnet color with a very intense and full-bodied structure. The fragrance is intense, ethereal and very pronounced. Wine of great personality and great structure. It accompanies meat dishes, especially red. Serve at 64°F. Intense red color with purple shades. Fine, vinous, fragrant with light hints of jam. Dessert wine to serve at 50-52°F. C.F. 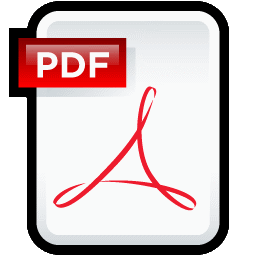 P.IVA Reg.Impr.VI IT 02437780246 • Cap.Soc. Euro 90.000 i.v.